Former Bistrot Le Zinc chef Janis McLean takes over at Social Reform. A rendering of the bar at the new Caucus Room. Photograph courtesy of Design Republica. 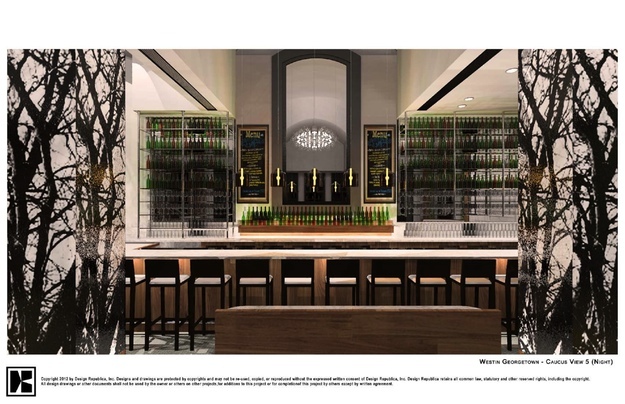 Two new restaurants are moving into the Westin Georgetown at 2350 M Street, Northwest. Larry Work‘s Longboard Hospitality Group—parent company to Penn Quarter’s Caucus Room and Social Reform Kitchen & Bar—has subleased property from the hotel to open a second iteration of the Caucus Room along with Boveda—a bar billed as a Latin speakeasy. A September opening is planned for both. 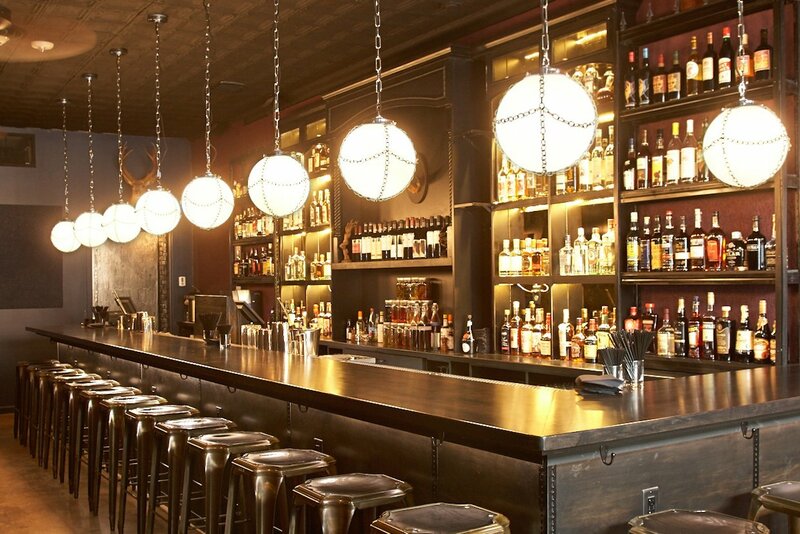 Wolken hopes the attached bar Boveda (the name means “vault”) will become a happy hour favorite among the neighbors. 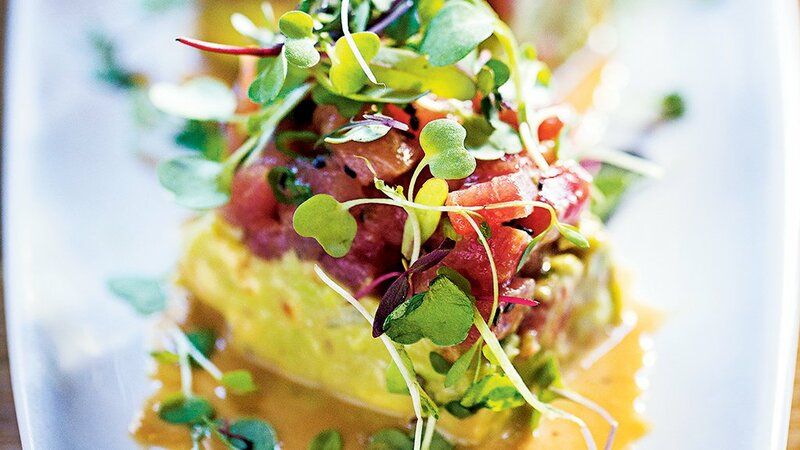 He plans to serve small plates that fuse dishes from various Latin influences—the chef says one menu item combines Venezuelan arepas with a Mexican mole. Cocktails will include margaritas, mojitos, and original drinks featuring fresh juices and incorporating spices and herbs from Central and South American and Spanish cuisines. House-made sodas will also be on offer. Work, who owns the national chain Sam & Harry’s (the downtown DC location closed in 2011), has been rebranding the original Caucus Room for some time, and the entire front area is now known as Social Reform Kitchen & Bar and serves a more casual menu of burgers and sandwiches. The fine-dining Caucus Room menu will be limited to private dining rooms in the back catering to larger parties. 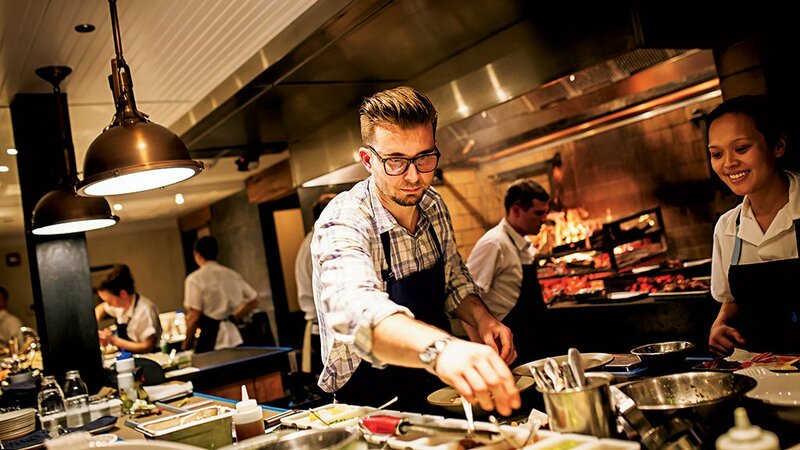 Chef Janis McLean, last of Bistrot Le Zinc in Cleveland Park, has been hired to run the kitchen at Social Reform. Look out, says Wolken, because further expansion is in the works.